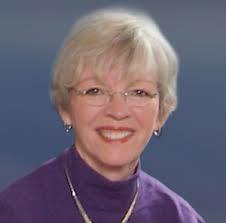 Mary will be teaching on the topic of Different Communication Styles = Collaboration or Conflict? Each of us communicates in our own unique style. Sometimes that "works" for us and those we work & live with; but other times these differences cause misunderstanding, judgment, stress. WHY? Because we do not understand how other people view "our style". Learn some tips on understanding your own style & reading others' styles.